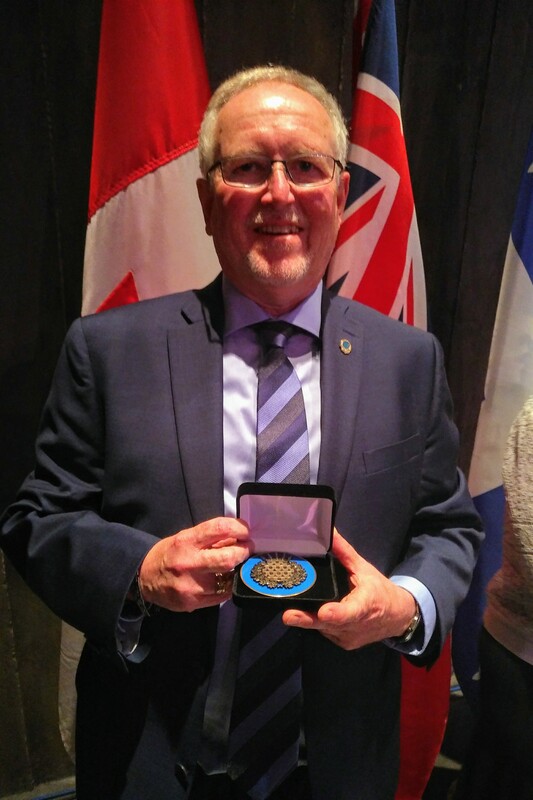 Dave Colvin was in Ottawa Thursday, May 24, to accept the award which is supported by federal, provincial, and territorial ministers responsible for emergency management. The Emergency Management Exemplary Service Award was created to recognize exceptional service and achievement across Canada to prevent, prepare for, respond to and recover from emergencies and disasters. As a partnership between provincial, territorial and federal governments, the award recognizes recipients who have achieved excellence in their respective fields. “We are very fortunate to have Dave as part of our Perth County team. He is truly deserving of this impressive award,” says Rockwood. Rockwood says Colvin has taken an active role in bringing various emergency responders together in both public and private sectors throughout his career. Colvin is a Certified Emergency Manager with the International Association of Emergency Managers and has worked on numerous successful projects involving emergency preparedness, prevention and response, hazardous materials response and incident command. He is one of the key founders of the CANWARN Severe Weather Watch program in London that provides early warning on severe weather. 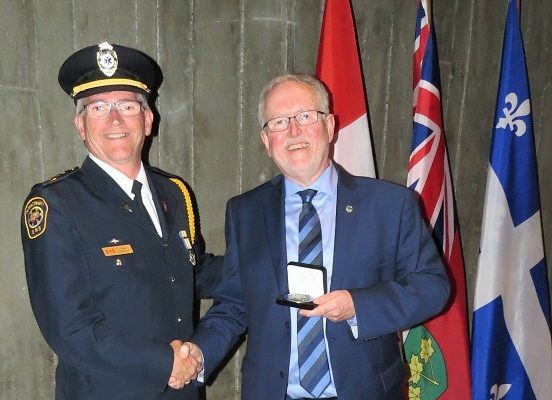 Colvin’s knowledge, dedication, and endless passion for emergency management continue to cultivate a disaster resilient culture in Perth County and across Ontario.